Hundreds of grams of heroin were seized at a Victoria home following a joint investigation by federal RCMP and authorities in South Africa. On Jan. 9, South African Police Services were alerted of a suspicious Victoria-bound package dropped off at an express delivery company. Police say the package contained between 400 and 500 grams of the opioid. South African officials notified the RCMP's Federal Serious and Organized Crime Unit, which executed a search warrant at the Victoria home with the assistance of Victoria Police, the Vancouver Island Emergency Response Team and the Combined Forces Special Enforcement Unit BC. 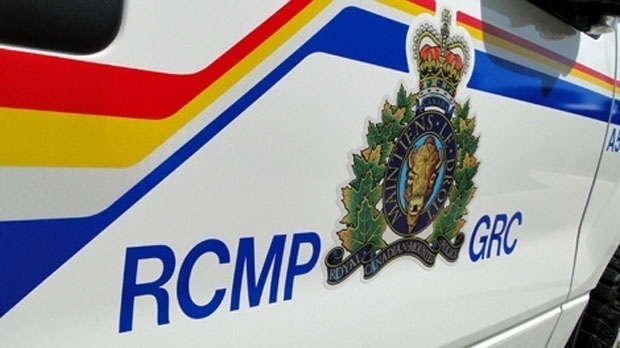 Two men were arrested and have since been released from custody, according to RCMP. A third man may be interviewed by investigators. Police say the bust was the result of many agencies working together across borders to keep the public safe. "I would like to credit our partners with the South African Police Services for their swift actions in notifying us here. With their help, we advanced the investigation and stopped these illicit drugs from harming our communities," said Chief Supt. Keith Finn, Deputy Criminal Operations Officer of Federal Policing. No charges have been laid and police say the investigation is ongoing.